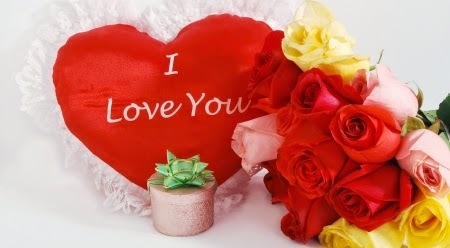 Below you are going to find a selection of images with different kinds of flowers, roses, tulips, calla lily, and some others, all of them have the phrase I Love You, so they are a great idea for surprising that special person and tell her or him, how important is in you life. Choose the card you like more and share it, send it or print it. 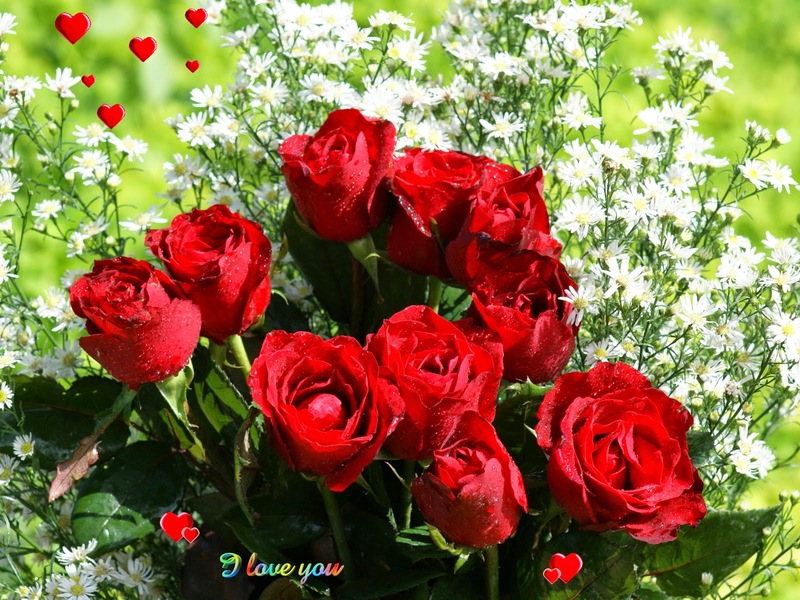 Few images are as beautiful as those that have red roses, here you have an example. A romantic car with roses, a red heart and the phrase: I love you. 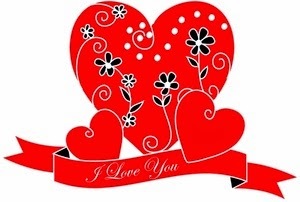 In this image we can see a heart with flowers inside and the phrase I love you on a ribbon. 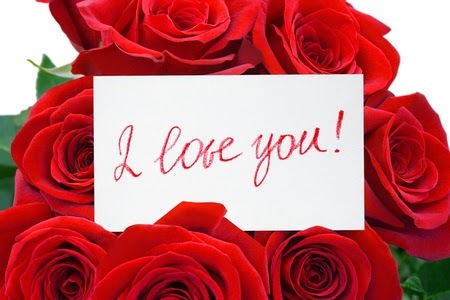 A card with red roses and the phrase I love you with white words. 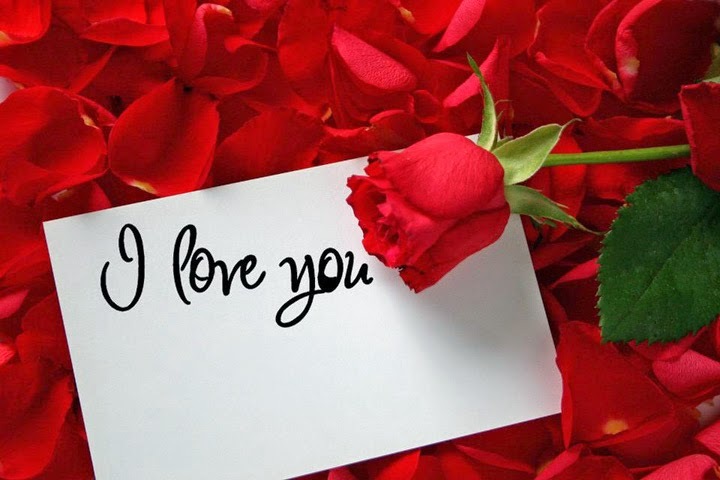 A white card with the phrase I love you, waiting for your personal message, behind you can see some petals and a red rose next to the card. 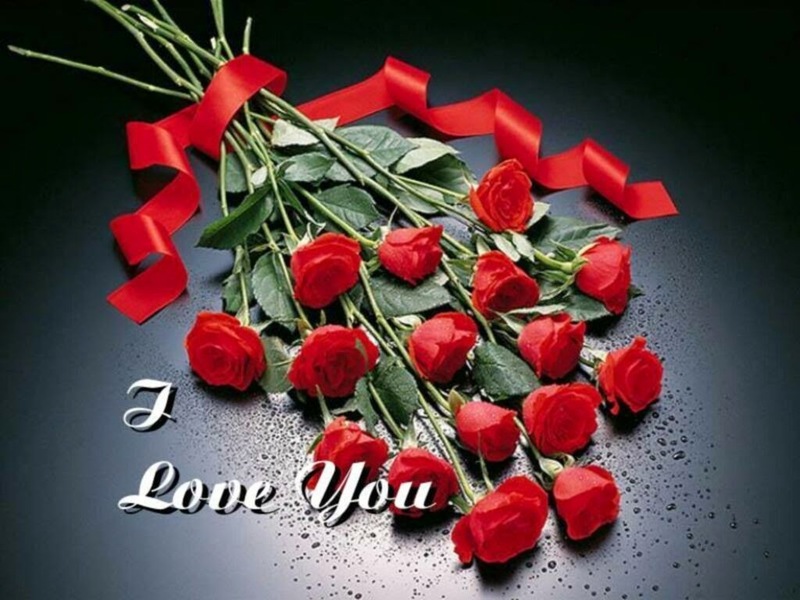 A romantic bouquet with red roses, with a red ribbon and the phrase: I love you. A shining way to say I love you. 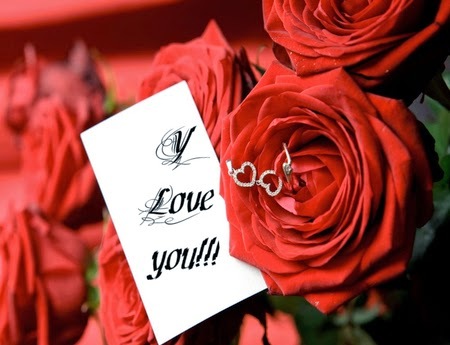 Here we have an image with red roses, two hearts together and a card with the phrase: I love you!!! 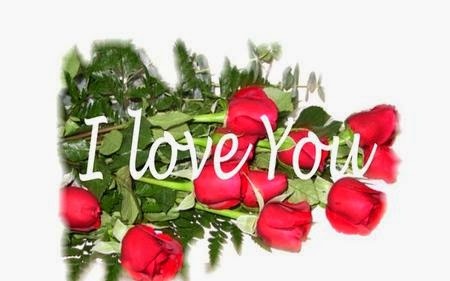 I love you with red roses, one of the best ways to express this feeling. 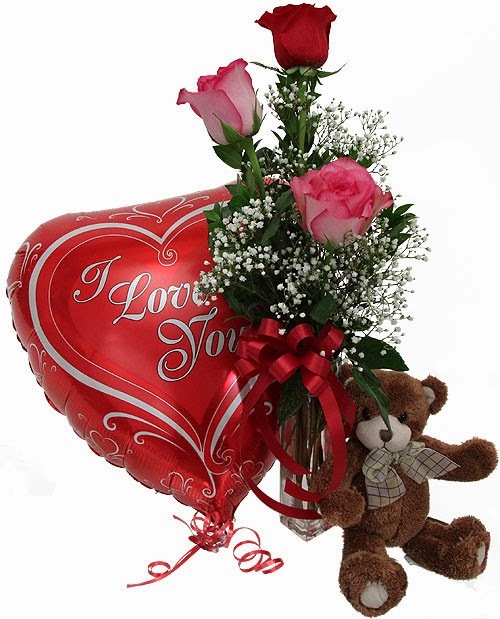 In this image we can see a balloon with the phrase I love you inside, a Teddy Bear and a bouquet of roses. 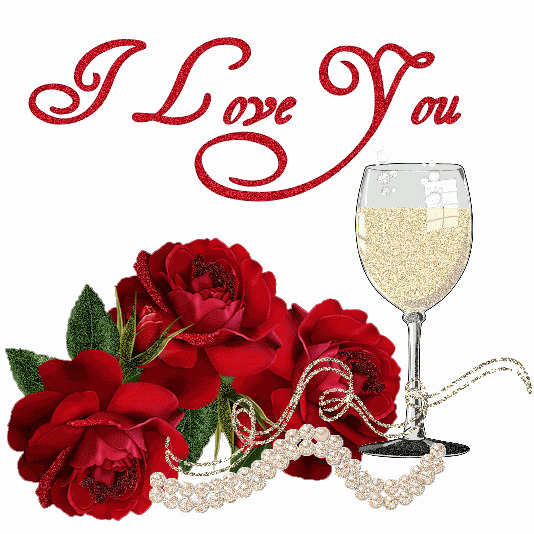 I hope you have enjoyed these images with flowers and the phrase I love you.